Hey Fashionista, I have Amazing Pumps and Polyvore Outfits for Everyday that can embellish your day in a second. The pumps that I’m presenting you below are trendy and gorgeous. They are comfy and stylish and what is more important you can combine them with whatever you want. 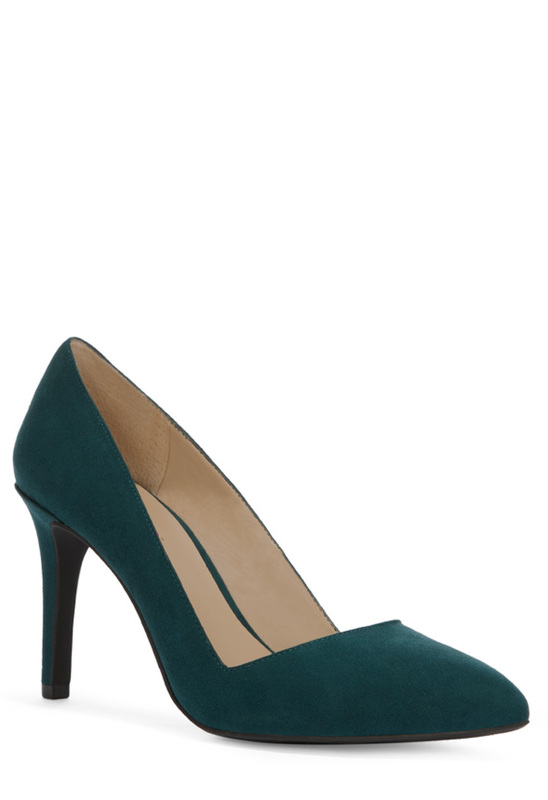 The pumps are perfect for every occasion, you can wear them on work, street or cocktails. Be up to date with the fashion as always. Down you have extra Polyvore outfits for some of the pumps that can inspire you for your next combination! 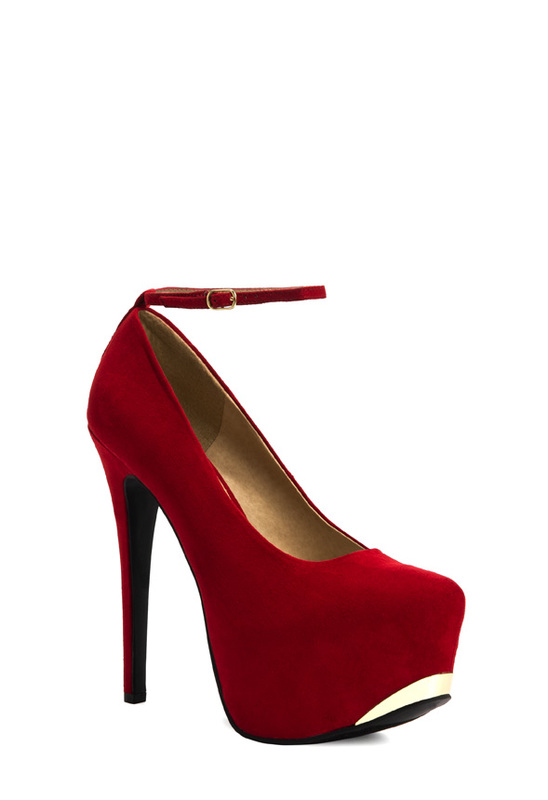 You can find these beautiful pumps on www.justfab.com and there are a lot of discounts of other shoes and boots that you can buy too. Enjoy in my presentation and stay up to date with the contents of Fashion Diva Design!